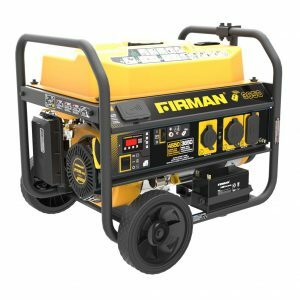 Blog FIRMAN P03603 3650 Watt Generator w/Remote Start!! 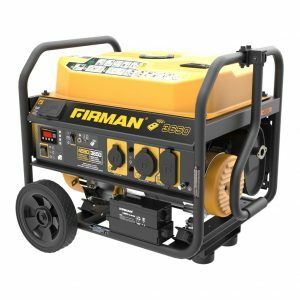 FIRMAN P03603 3650 Watt Generator w/Remote Start!! Model: P03603 3650 Watt Generator w/REMOTE START!! 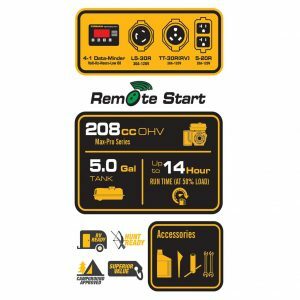 NOTE: ONLY INVERTER/GENERATOR WITH REMOTE START ON THE MARKET!! 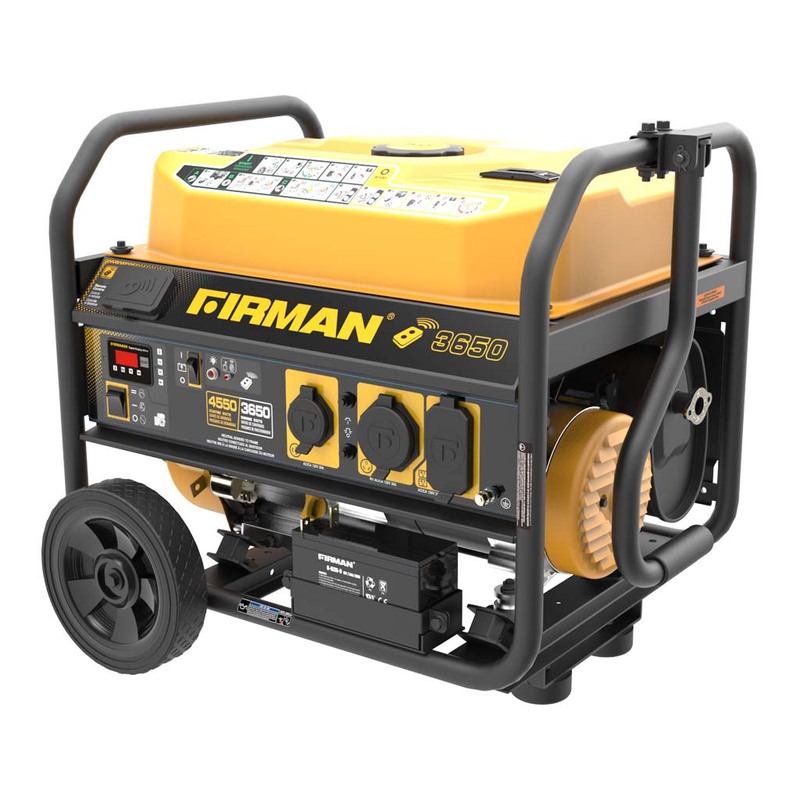 The FIRMAN P03603 generator features 4550 starting Watts and 3650 running watts. 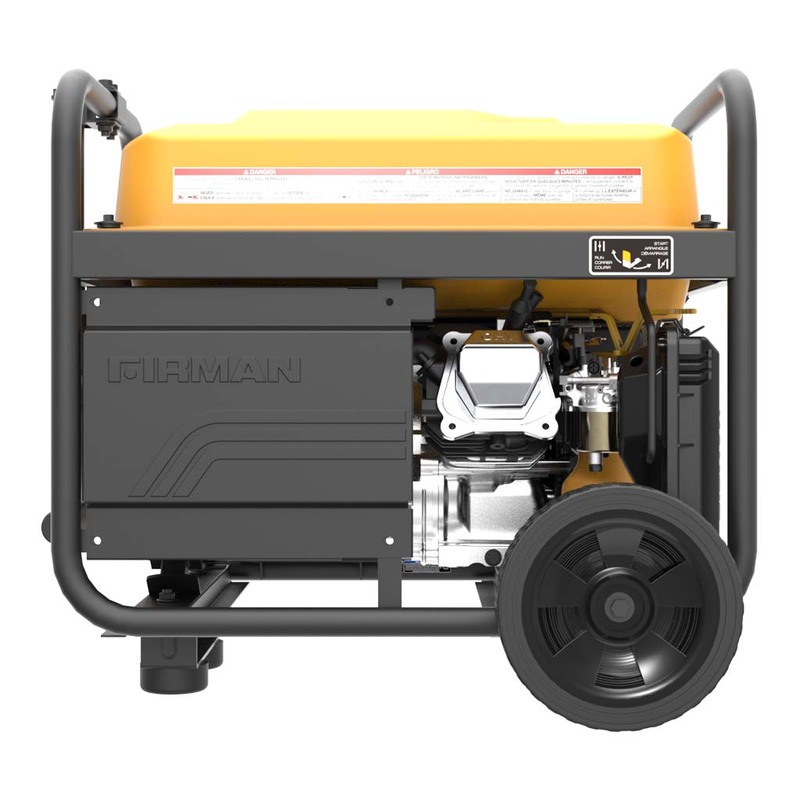 Power is supplied by our Max Pro Series 208cc FIRMAN engine which runs cool and efficient thanks to its Phoenix Fat Head Block. 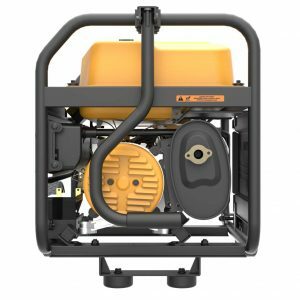 Our Whisper Series muffler keeps the P03603 running a quiet 68 decibels – well below the standards set by the National Parks Service, and our spark arrester has been approved by the USDA Forest Service. 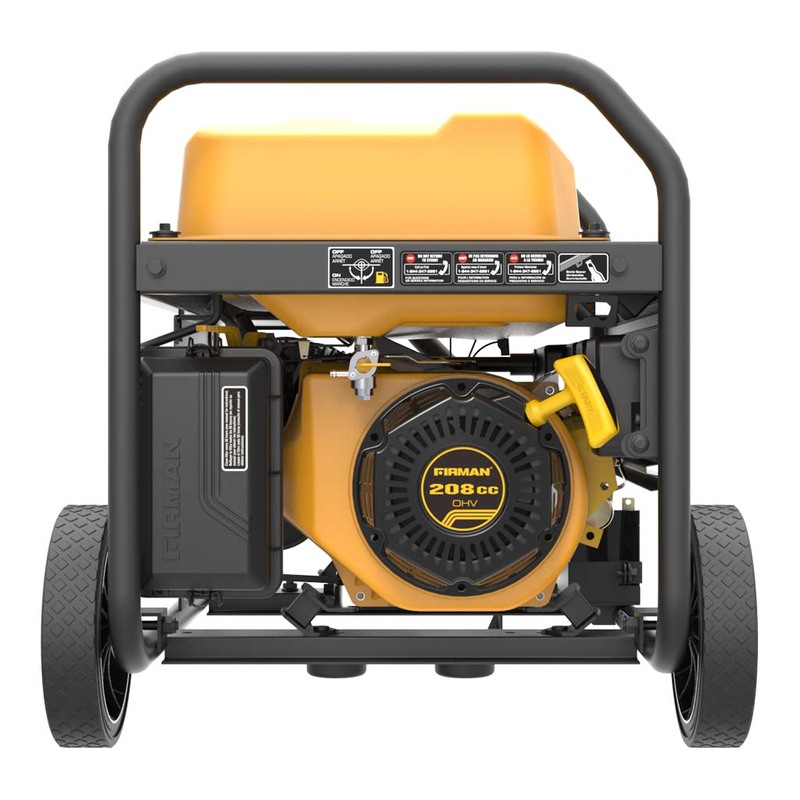 The industry-leading 5 gallon fuel capacity provides a whopping 14 hours of run time. Our rubberized Thresher handle makes recoil starting a snap – even with bulky gloves, and for ease of use we have included a battery for electric and remote start! 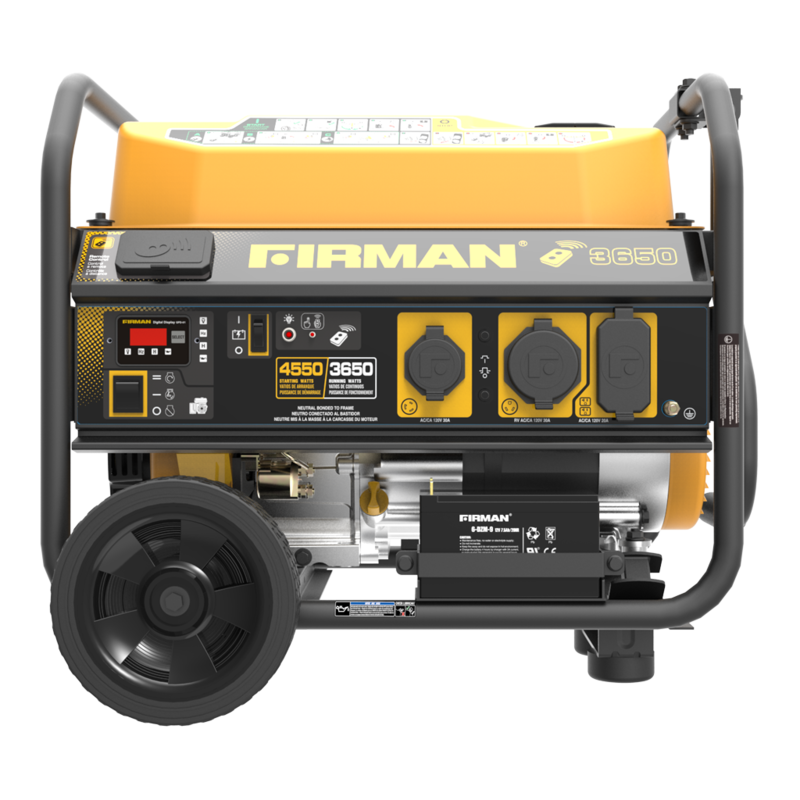 The FIRMAN Volt Lock automatic voltage regulator ensures clean, consistent power output from the FIRMAN Power Stream alternator. For the ultimate in portability the P03603 includes a wheel kit featuring 8″ never-flat wheels and a high leverage single folding handle with ergonomic grip. Pertinent information is at your fingertips with our 4-in-1 data minder measuring Volts, Hertz, Hours and a low oil indicator. The durable, compact tubular roll cage frame design is built for years of use. 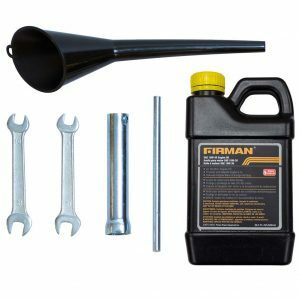 Just add gas! Everything you need comes standard in the box including: oil, funnel, owner’s manual, spark plug wrench, and two wrenches to remove protective shipping brackets. 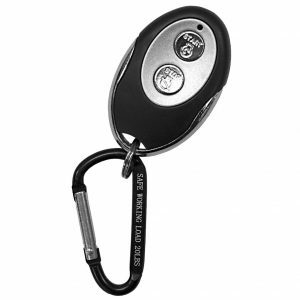 Call 602-828-1885 for Details, Come by the Store and check it out in person!